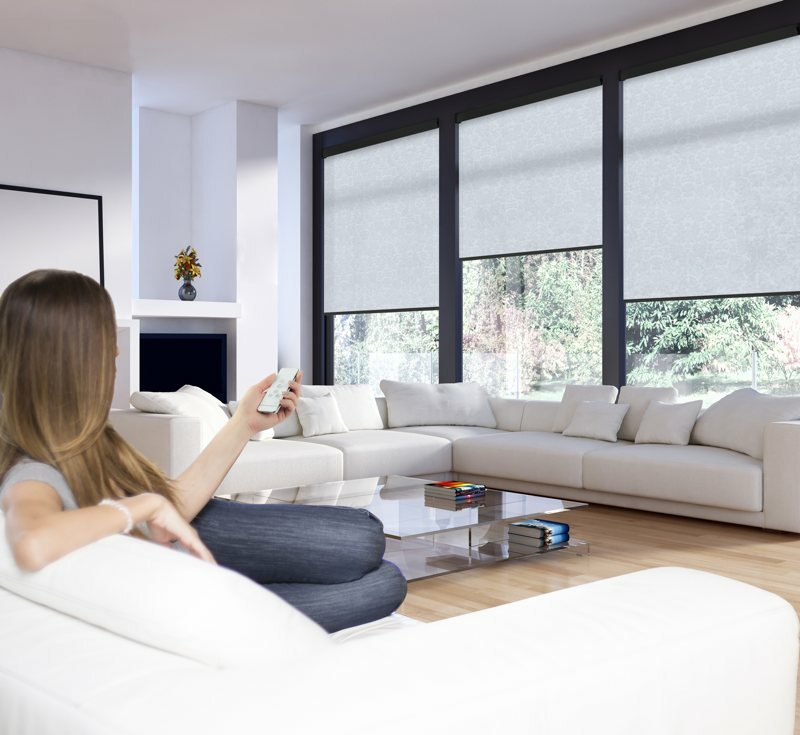 The new Powershade system is a new luxurious & affordable motorised Roman & Roller Blind, operated at the touch of a button, complete with a quiet & smooth operation. 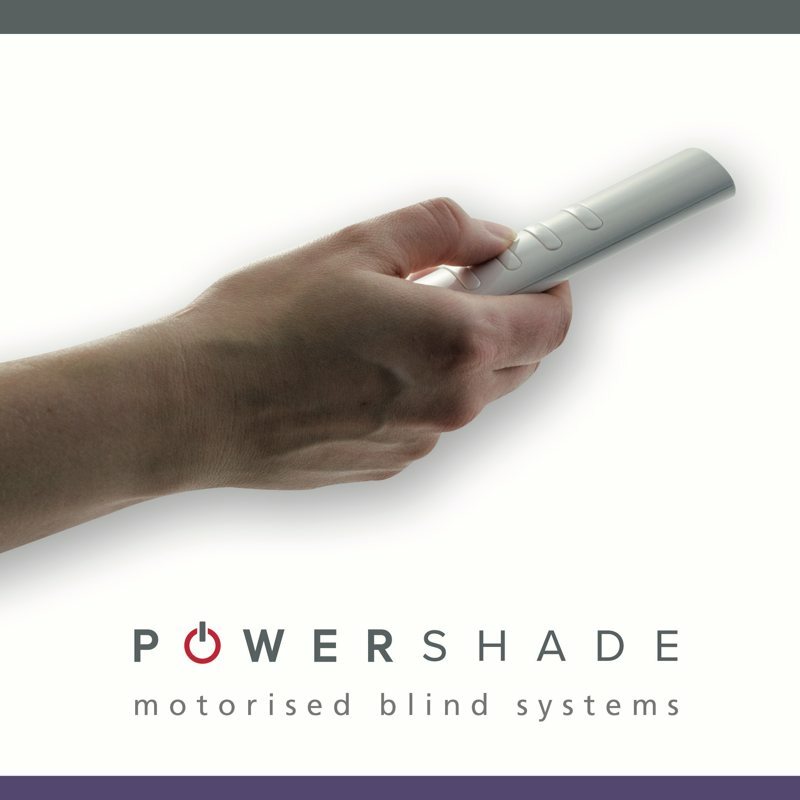 Powershade Smart Controller allows you to control your motorised blinds from your smartphone device. 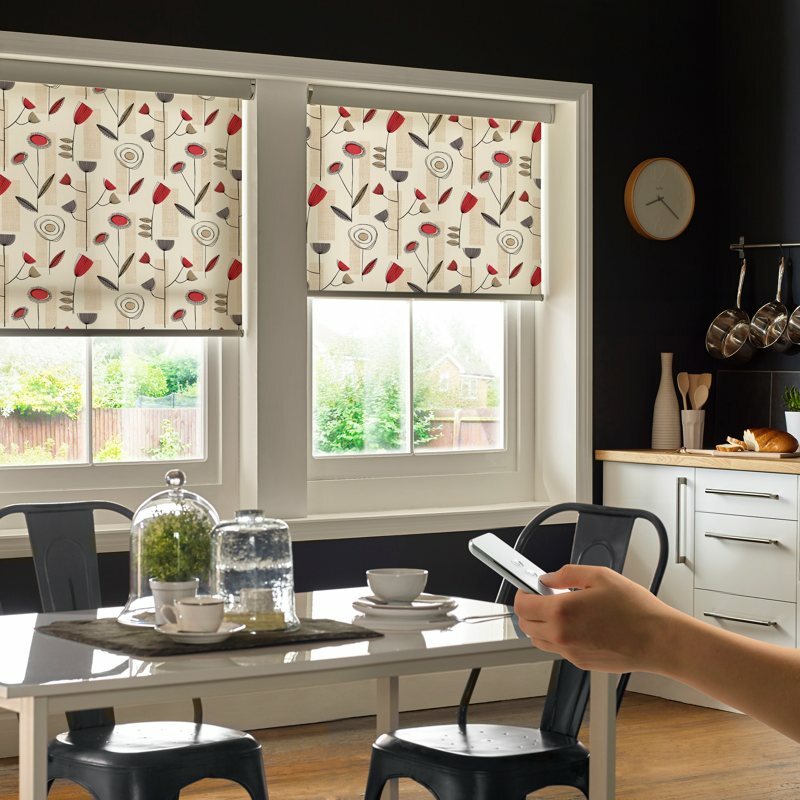 Available for IOS & Android, the product is compatible with Amazon Alexa & Google Home to integrate into your home. 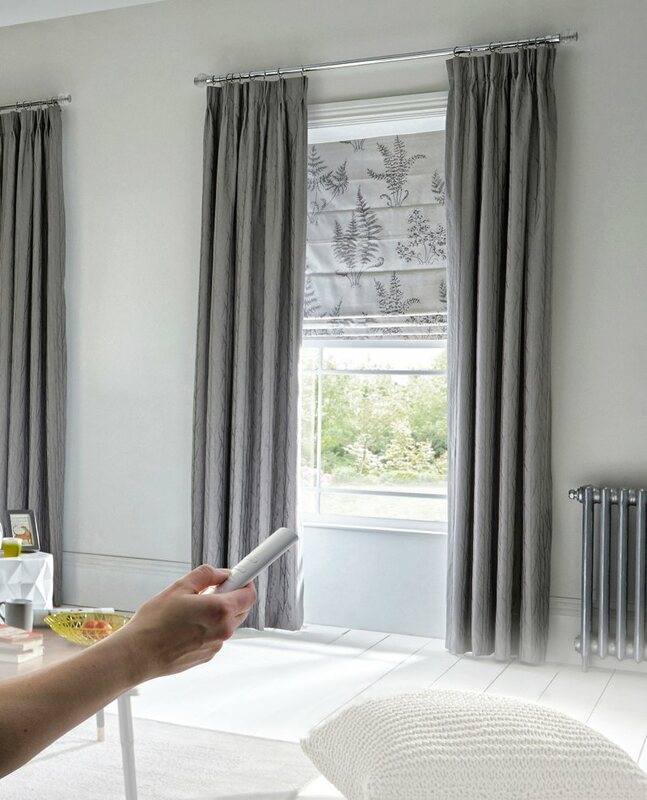 To find out more, contact us to arrange an on-site appointment.